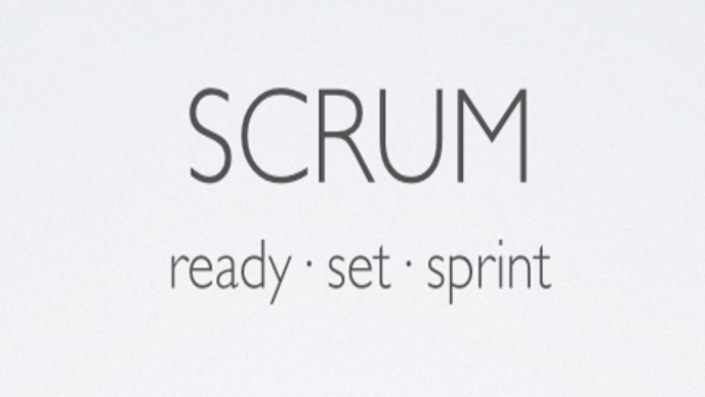 This is a brief introduction of Scrum Framework. You will learn about the roles, artifacts, and meetings that are associated with Scrum process. 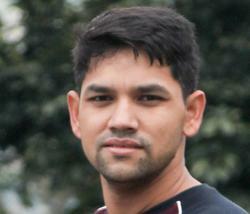 I have been developing softwares professionally since 2002. My career started with working with an exciting start up and since then I have worked on numerous real life projects involving a plethora of technologies. These days I hack rapid software development with Java.